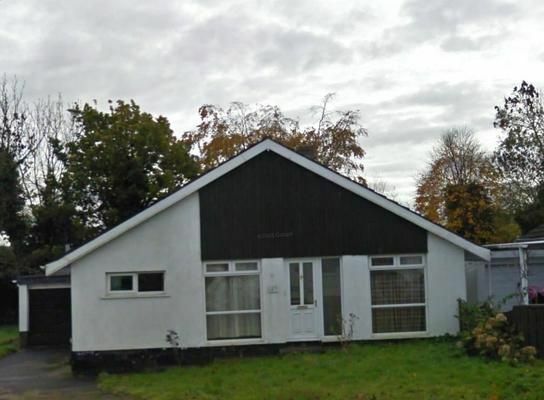 This 3 bedroom detached bungalow is situated in the quiet village of waringstown. The property consists of 3 bedrooms, living room, bathroom and kitchen. Outside there is a garage with gardens to the front and rear and a driveway to the garage. The property is in excellent decorative condition and has wooden floors throughout with oil fired central heating.